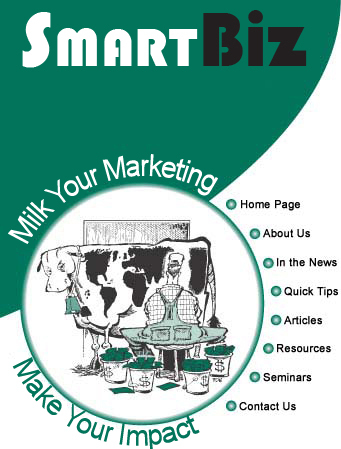 If you want to "Milk Your Marketing and Make Your Impact"--to meet your objectives through smart marketing--then you need the creativity and expertise of SmartBiz's award-winning marketing communications professionals. 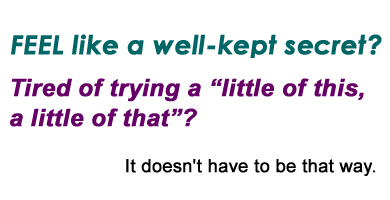 SmartBiz specializes in the unique needs of small-to-medium sized organizations, including non-profits, and we do so creatively and cost-effectively. Whether you need a one-time project to increase your visibility and credibility or want to outsource your entire marketing effort, you need impact.